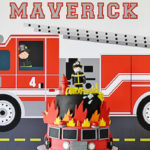 The Featured Party of the Week was styled and submitted by Emily Klaparda out of Los Angeles, CA. Congratulations on being chosen as our featured party of the week!! 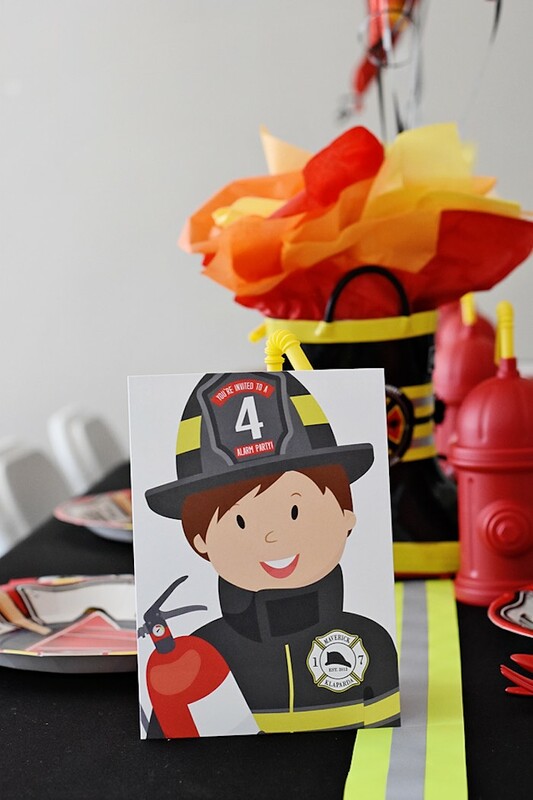 This Firetruck Birthday Party was chosen as our featured party of the week because it is filled with loads of details that will make all the dream of every boy come true. It’s time to party!! Head over to the party to see it all! If you know someone who has styled a fabulous party, encourage them to submit the party to us. Just a tip: we love great photos. Parties or recipes with high-quality professional photographs are more likely to be chosen as features. This is because of how well they show the details of the party. We ask that you submit un-watermarked photos that are at least 700px wide.